Too often we expect God to be like a genie in a bottle. We pray for something and expect it to be granted because that is what we wished for. But God is not our own personal genie. He is our creator who wants a relationship with us. And yet, we are like children with their parents going through a toy store – I want, I want, I want… Then we get frustrated when the answer is “no”, or even worse, “wait”. We often take matters into our own hands because we do not like the answer that God gives us. Most of us are not patient people so “wait” can be pretty difficult. One way of being successful in your remarriage is to learn how to wait on God. Impatience and frustration can turn into impulsiveness rather quick. It is hard to do, but we have to remember that God wants what is best for us and our marriages. We cannot see the big picture like He can. We want easy answers, fast solutions to our problems, and instant gratification. But we can forget that some of the best things for us come from our trials and hard work. 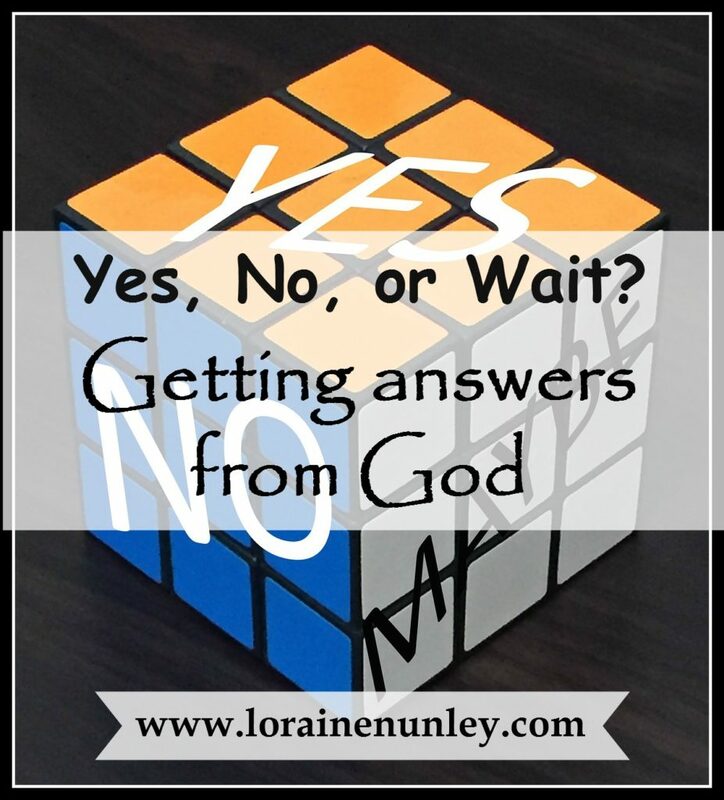 In my remarriage, I have found that the no’s and the wait’s have brought us even better answers, better solutions and ultimately a more satisfying relationship with Him and my husband. The Bible says that God wants to give us the desires of our hearts. We just have to trust that He knows those desires far better than we do. Do you take God’s answers to heart in making your marriage better?